Marina beach sea water one day before Vardha puyal. 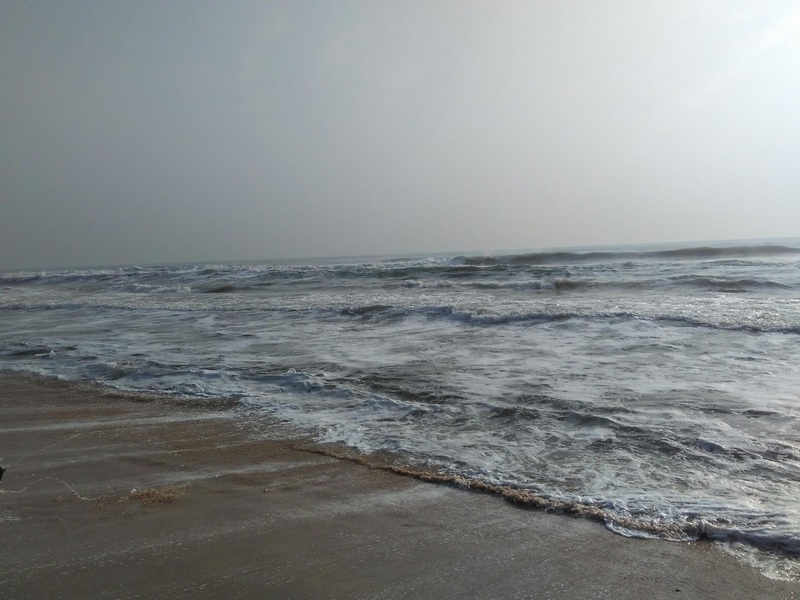 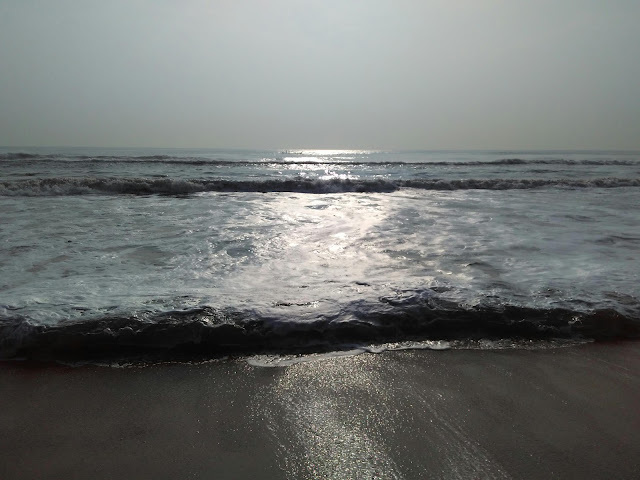 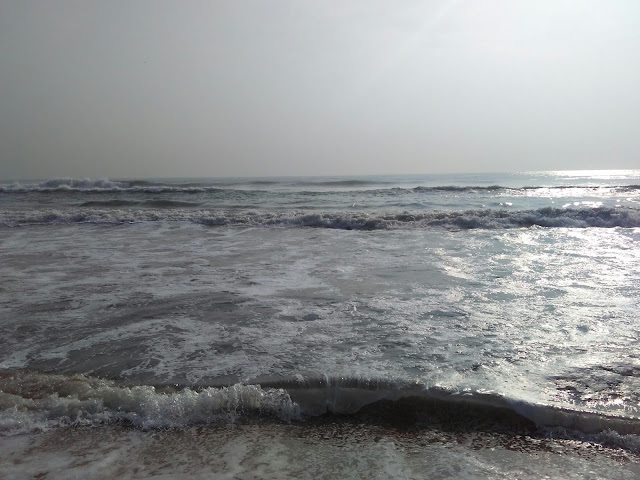 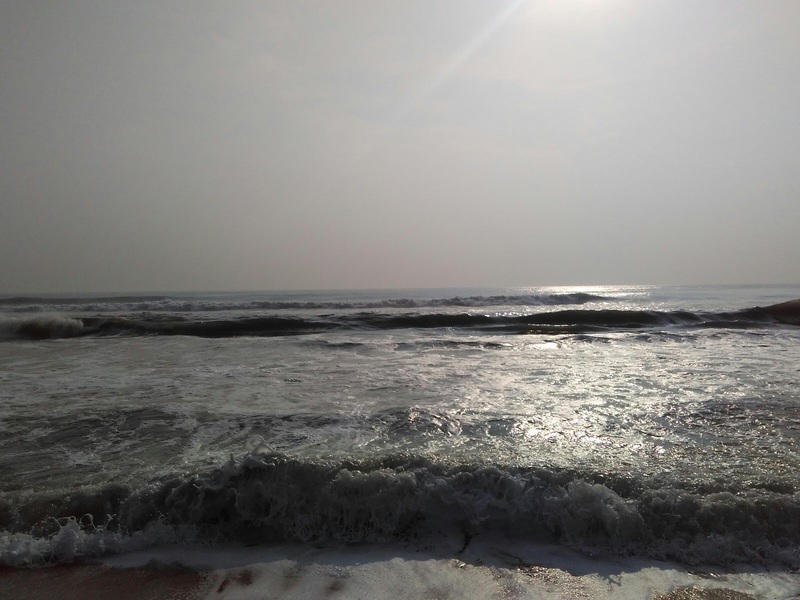 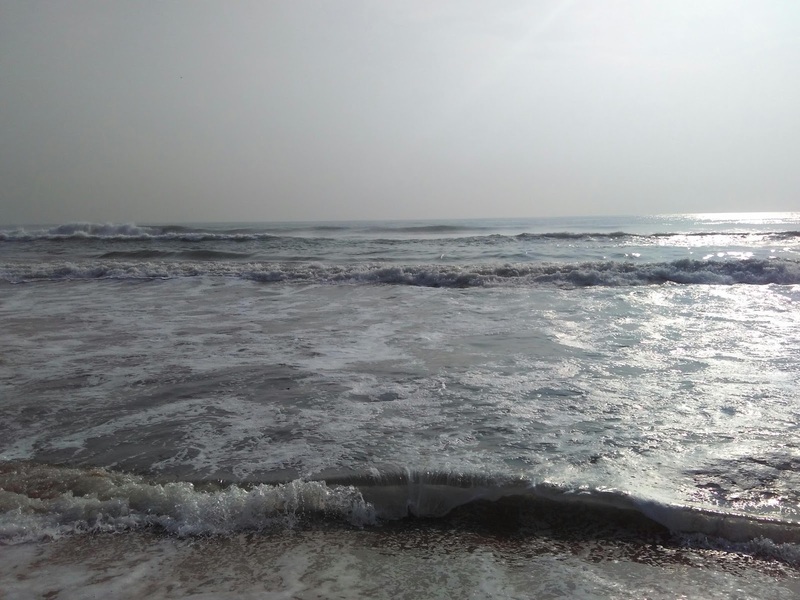 Marina beach sea water image taken one day before Vardha puyal. 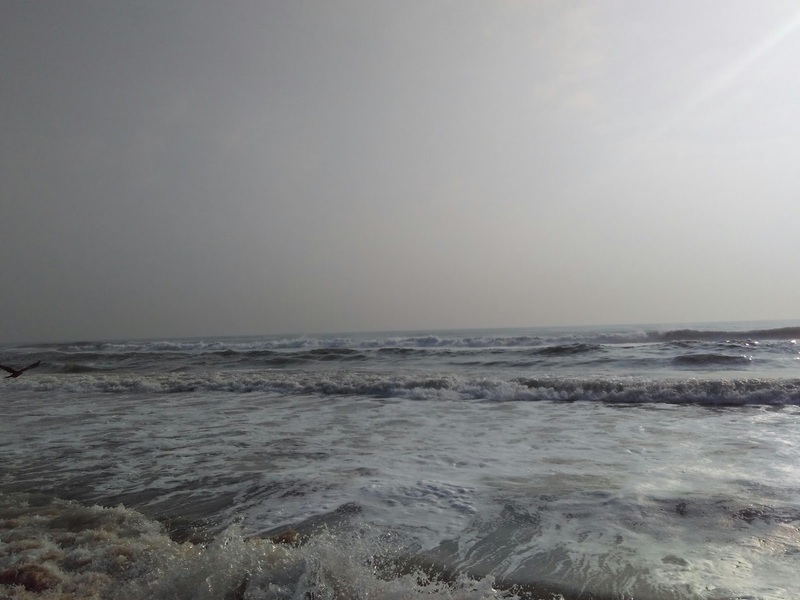 The breeze was quiet forceful.